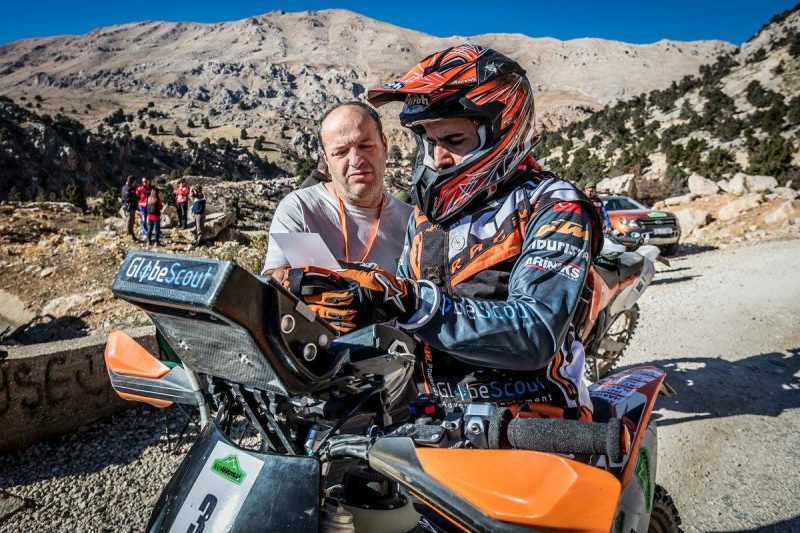 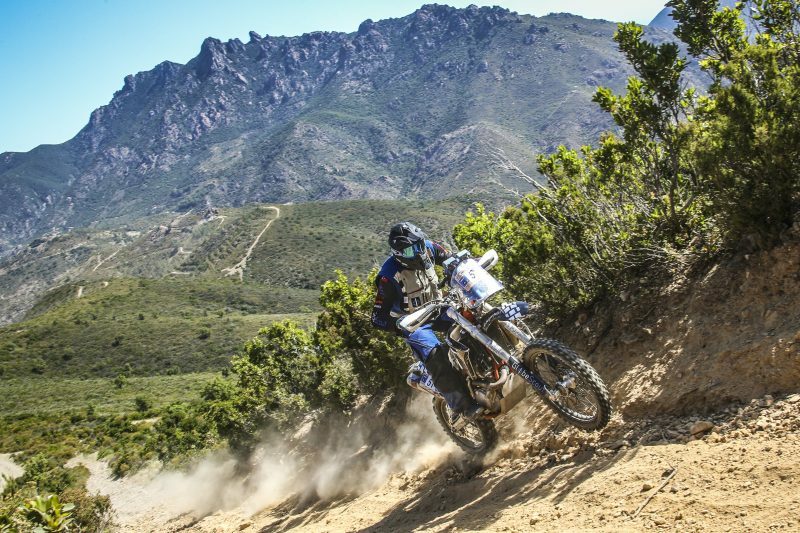 GlobeScout pilot Umit SALKIM finished the third leg of FIM World Cross Country Rally Championship, Sardegna Rally Race 2016 and has gained the right to register for Dakar 2017! 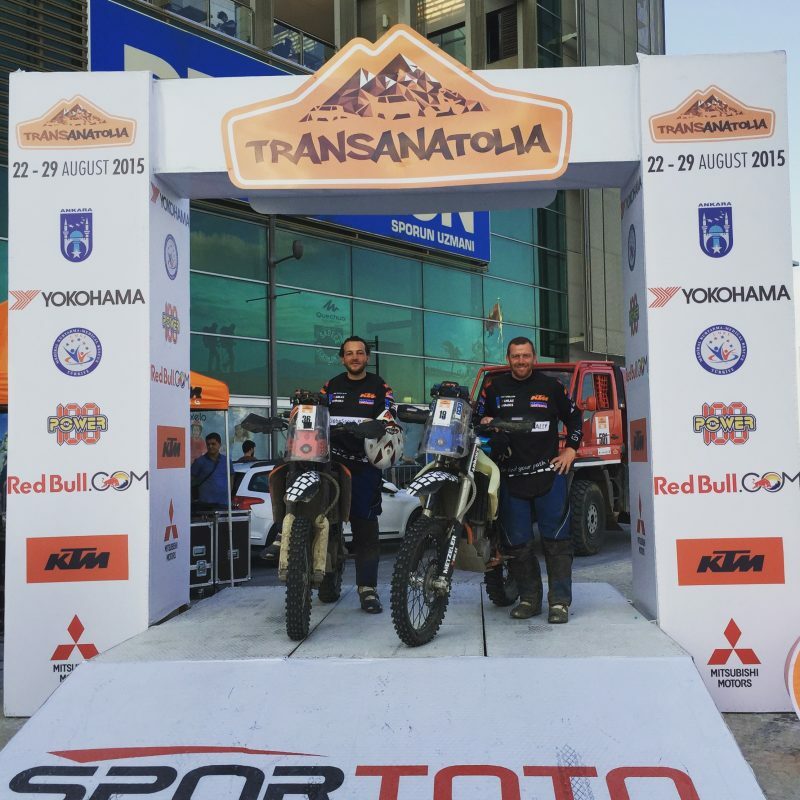 Special Thanks to ASEM Gümrük Müşavirligi, Spormoto KTM Türkiye and Castrol for their support. 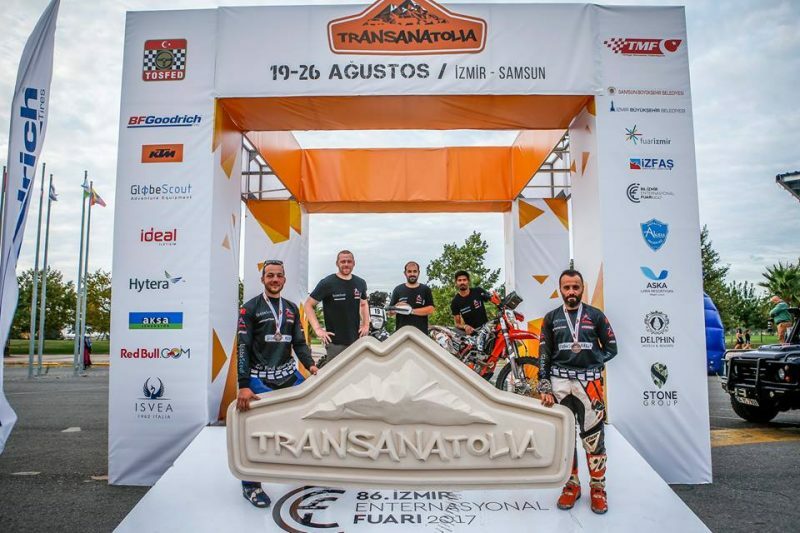 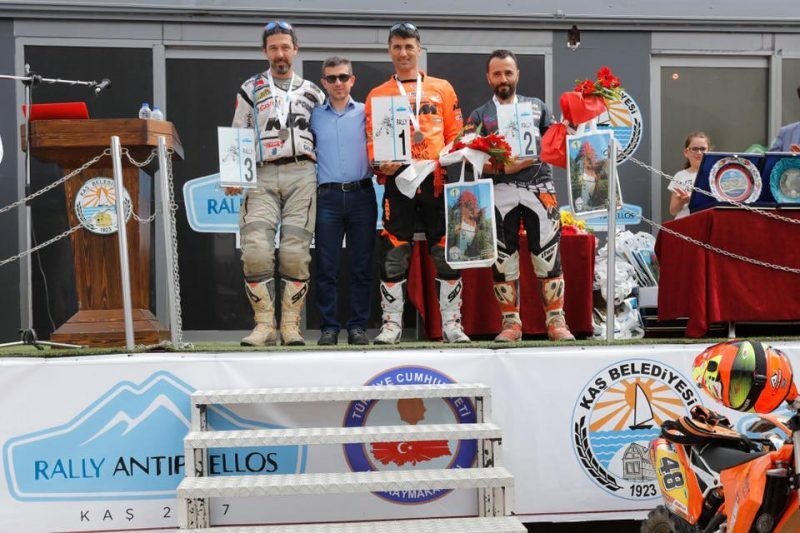 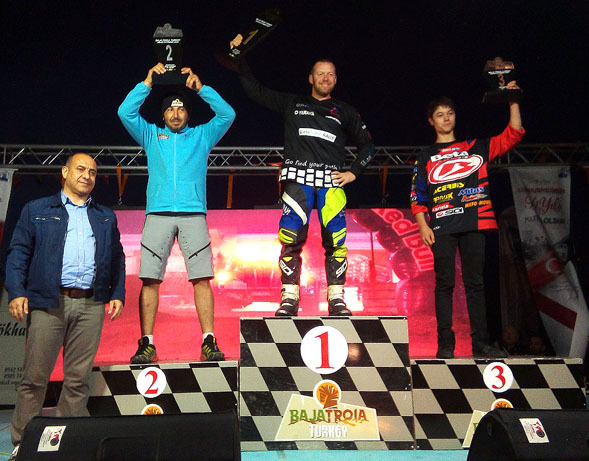 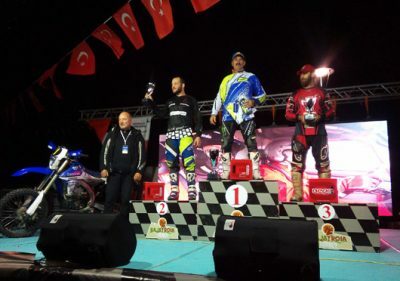 Ümit SALKIM ranked 4th in 450cc category and ranked 6th in general classification at Transanatolia 2014. 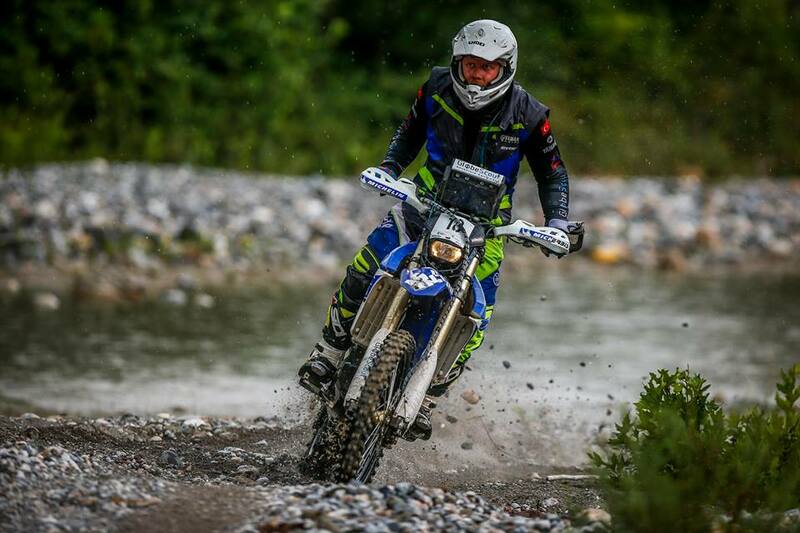 Also, the test period of our newly designed GlobeScout Compact Rally Kit is successfully finished. 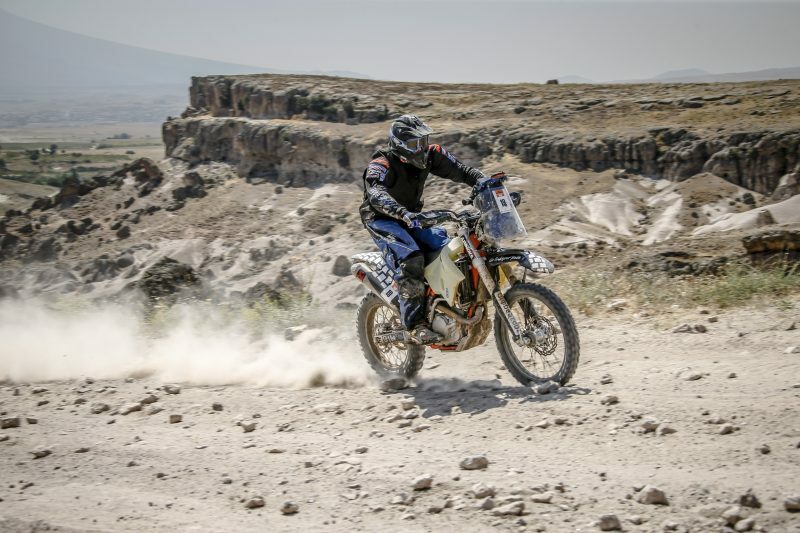 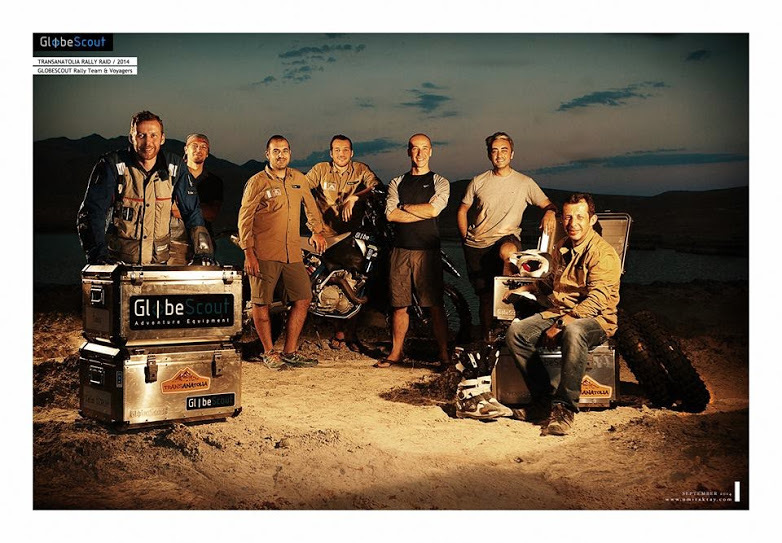 The final version of Globescout Compact Rally Kit will be available for sale in 2015, after being presented in EICMA 2014.